Division of Genetic Medicine, Vanderbilt University School of Medicine, Nashville. 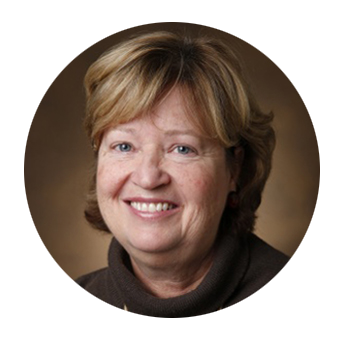 Nancy J. Cox is a quantitative human geneticist with a long-standing research program in identifying and characterizing the genetic component to common human diseases; current research is focused on large-scale integration of genomic with other “-omics” data as well as biobank and electronic medical records data. Nancy J. Cox earned a B.S. degree in biology from the University of Notre Dame in 1978, and a Ph.D. in human genetics from Yale in 1982. After conducting post-doctoral research at Washington University and the University of Pennsylvania, she joined the University of Chicago in 1987, where she was Professor of Medicine and Human Genetics and Chief of the Section of Genetic Medicine. Her research has been focused on the identification and characterization of genetic variation contributing to common human diseases and related complex traits. Title of talk at SoIBio IC&WMexico 2016: "Building a Catalog of Gene X Medical Phenome"